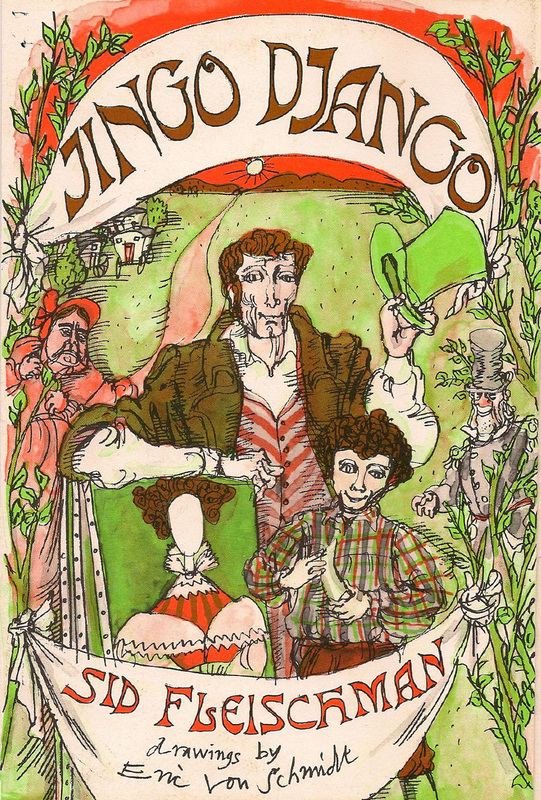 "An 18th century tale about the escapades of a resourceful orphan and a spoiled young prince...Full of adventure, suspense, humor, and lively characters." - The New York Times. Made into the film Prince Brat and the Whipping Boy with George C. Scott. 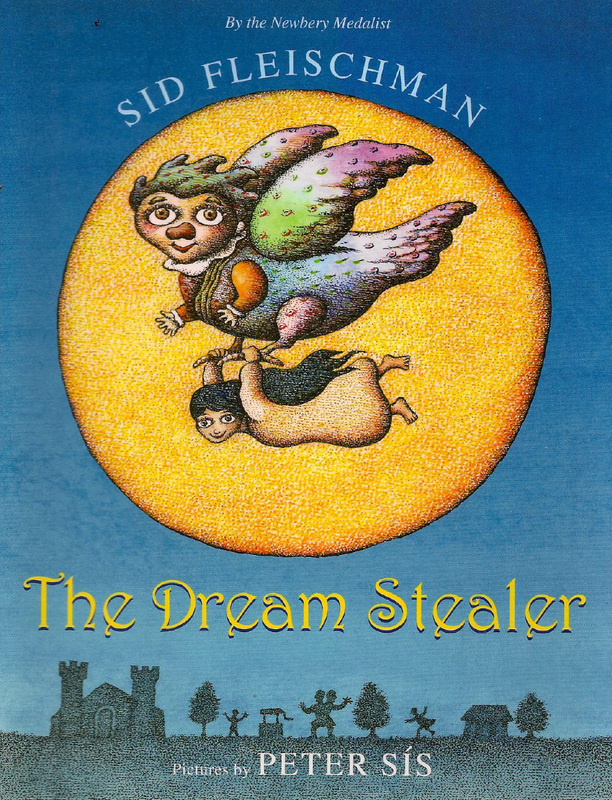 Produced as a musical by the Seattle Children's Theatre, with play and lyrics by Sid Fleischman. 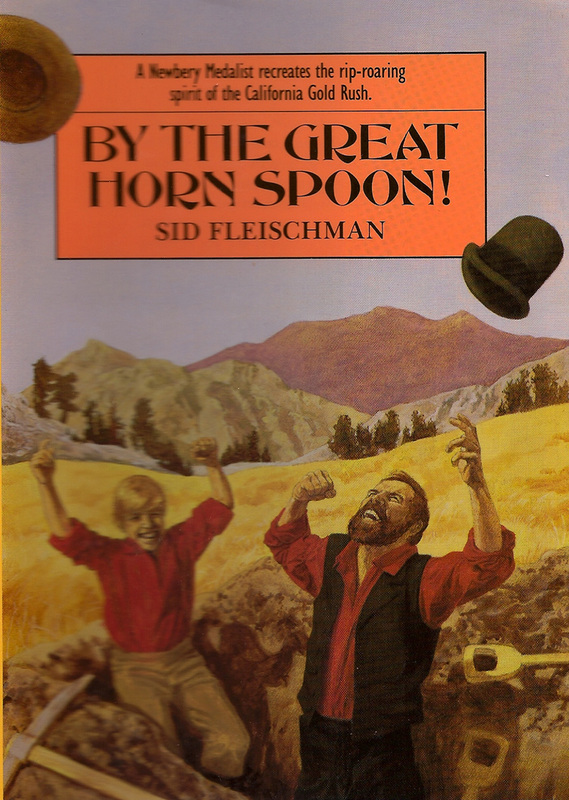 The classic comic novel of the California Gold Rush. Widely read in 4th grade Gold Rush studies. Made into the film Bullwhip Griffin. 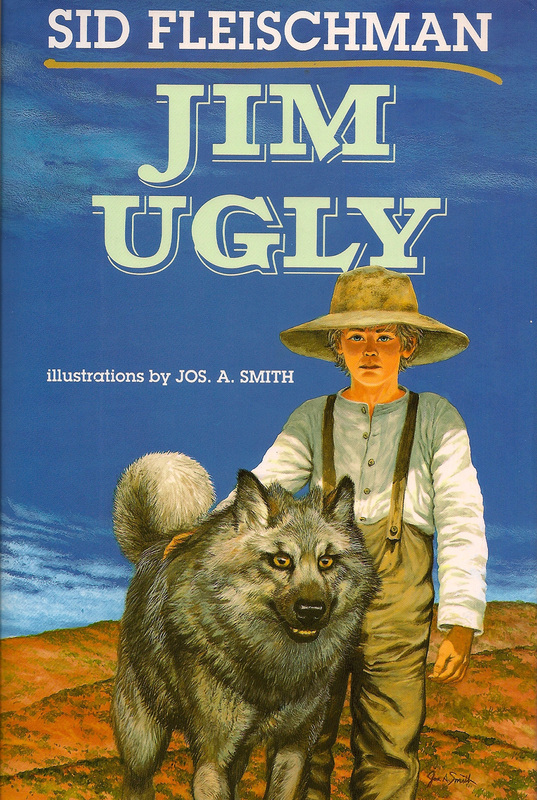 Jake inherits a dog--who turns out to be half-wolf. Best Book for Young Adults, American Library Association. 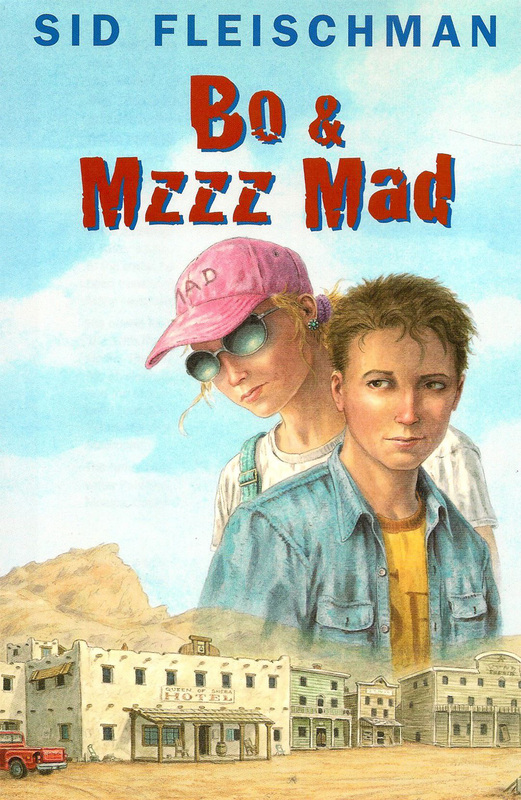 Starred reviews, Booklist and School Library Jounral. The comic adventures of a magician and his family giving shows from a covered wagon in the Old West. Separated from his family during the Civil War, Chancy sets out to find his young sisters and brother. This swashbuckling tale of pirates, ghosts and trasure begins with the blast: "In which the wind is howling and through the door comes Captain Scratch, a villain if I ever saw one." Made into a film with Peter Sellers playing the role of Captain Scratch. A robust tale of mysterious identity, snorting villains and a chimney-hid whale's tooth. In Old Siam, a boy is punished with the gift of a rare white elephant. Punished? Lonesome John's only friend is a scruffy scarecrow--until a stranger comes along. The ghost of Crookneck John, a notorious outlaw, gets loose. Fleischman's latest novel bristles with bitter humor. 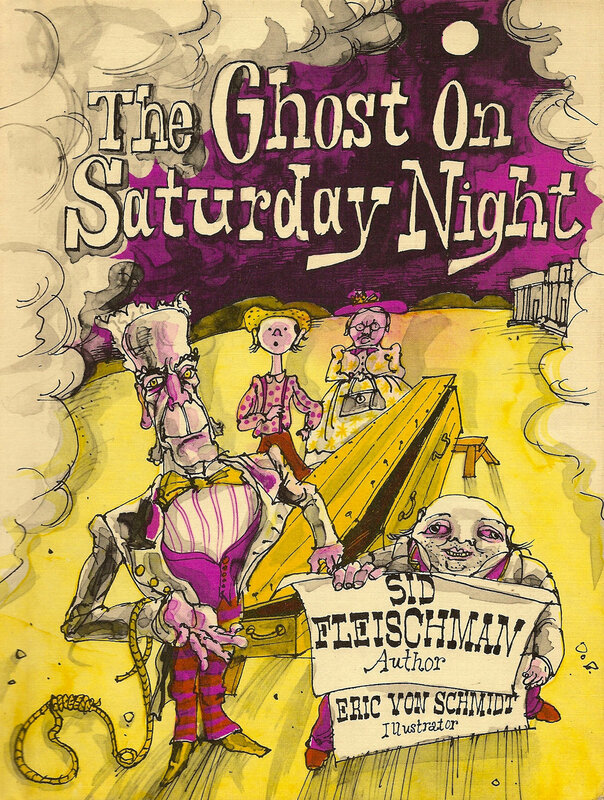 A second rate ventriloquist is possessed by a ghost -- a sharp-tongued Jewish dybbuk. The twelve year old boy had been murdered by Nazis during the Second World War. He has returned to seek revenge, and needs the ventriloquist to make his plan work. Three starred reviews: Winner of a Sydney Taylor Award. "Belongs in every collection," says The School Library Journal. Pirates, bandits, romance and revenge, all set in the lively rancho world of San Diego during the period of the war with Mexico. Notable book, American Library Association. A wood spirit, the Hey Hey Man, turns a pile of hay into a magical horse. 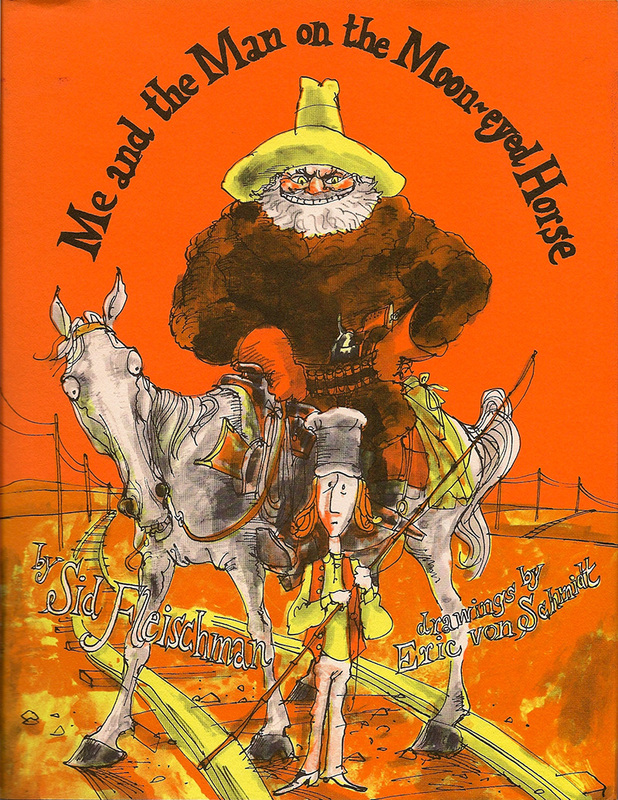 This collection, with Quentin Blake illustrations, is comprised of three stories: McBroom Tells the Truth, McBroom and the Big Wind, and McBroom's Ear. 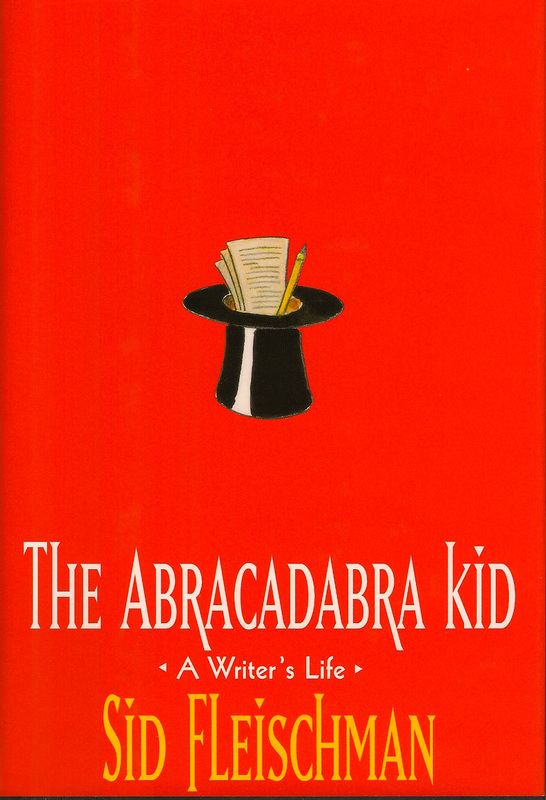 Three more tall tales: McBroom the Rainmaker, McBroom's Ghost, McBroom's Zoo. "The Bloodhound Detective Agency. Whenever there's trouble, we're there on the double!" Fans of the PBS series 3-2-1 Contact will remember the Bloodhound Gang -- junior detectives -- cracking cases with their knowledge of science. 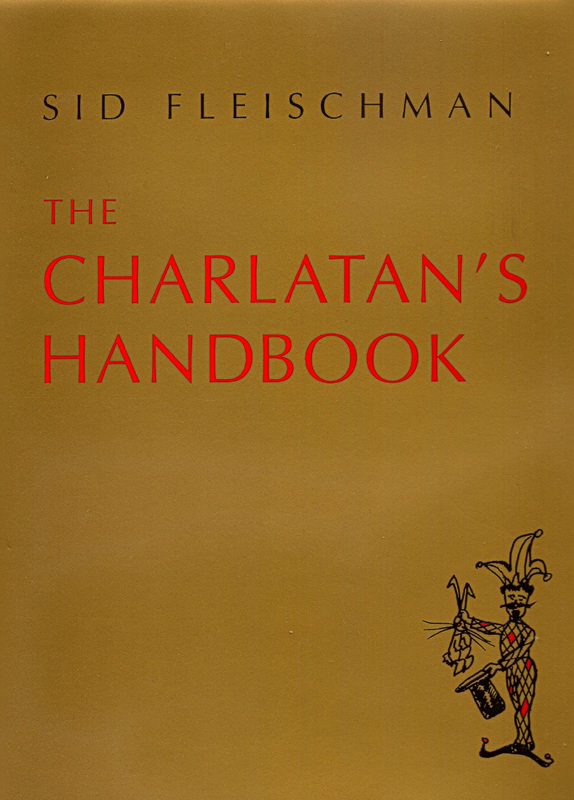 Sid Fleischman wrote the Bloodhound Gang mysteries for 6 seasons. Four of the cases were published. The author's own highly engaging life, from being trapped in a magic trunk and sailing the South Pacific to starting his own magazine and working with Hollywood stars--not to mention writing children's books." Abandoned by his alcoholic father, neglected by a mother fighting insanity, Charlie Chaplin rose from the London slums to dine on gold plates in his Beverly Hills mansion, only to be driven from the country that had brought him worldwide fame. 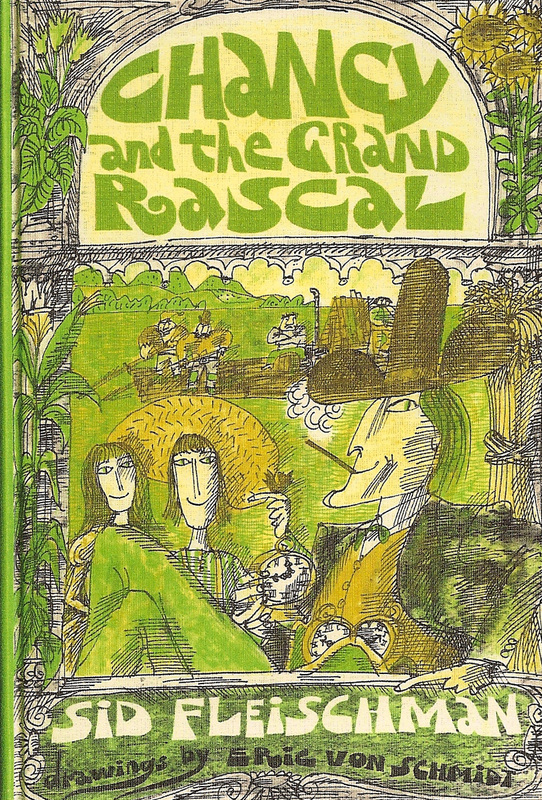 Never were tragedy and comedy so inextricably mixed as in his too-outlandish-for-fiction life, told with Sid Fleischman's trademark wit and verve. A portrait of Samuel Clemens' younger years and how he became Mark Twain. As entertaining as the man himself. Before Mr. Mysterious and Praiseworthy, Sid Fleischman wrote about a very different cast of characters--card sharks and cops, easy women and hard cases. 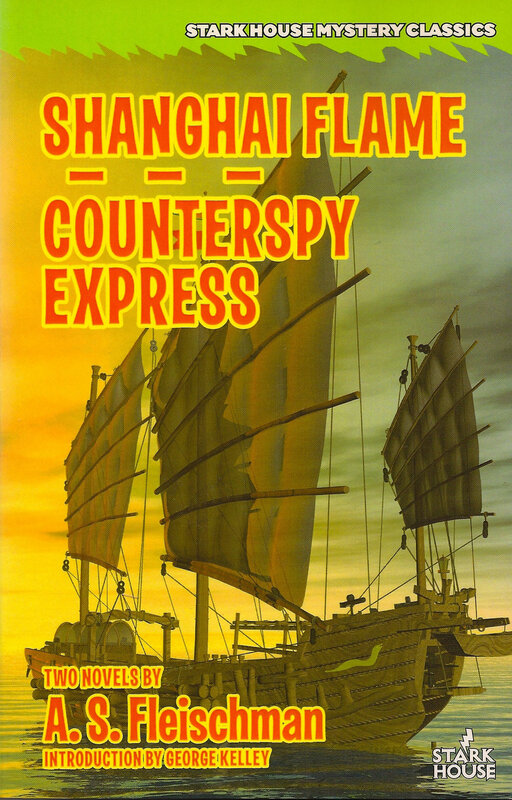 Set often in the Far East he'd seen during World War II, making use of his knowledge of magic and swindlers, with a dose of the criminal world he'd encountered as a reporter, these were noir nesting boxes filled with double-crosses, gunshots, and nasty surprises. 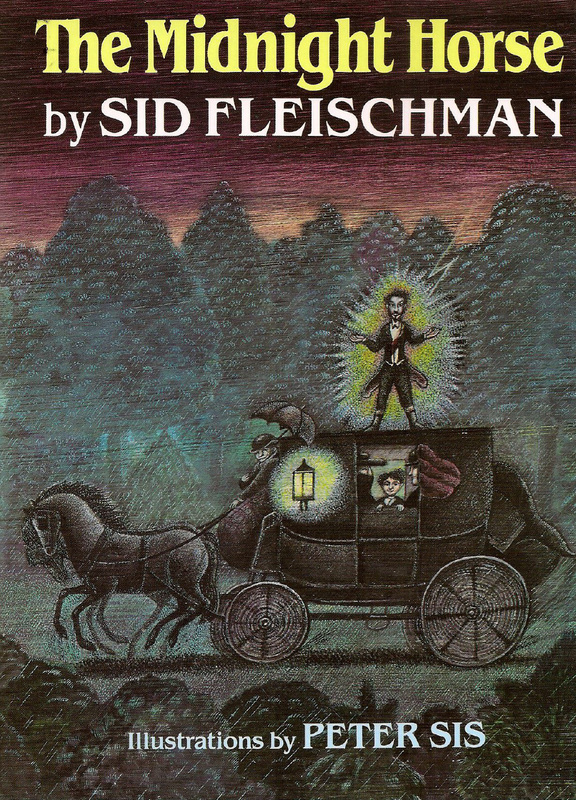 Stark House Press has just released a third two-for-one set, featuring Yellowleg (made into the movie The Deadly Companions) and a Sid Fleischman novel seeing the literary light for the first time--The Sun Worshippers. For readers 22 and up.